Gym Jams – Gym Jams gives Mums / carers the opportunity to chat and make new friends. Babies learn to crawl, explore and maybe venture away from Mummy, just momentarily to grab another toy! 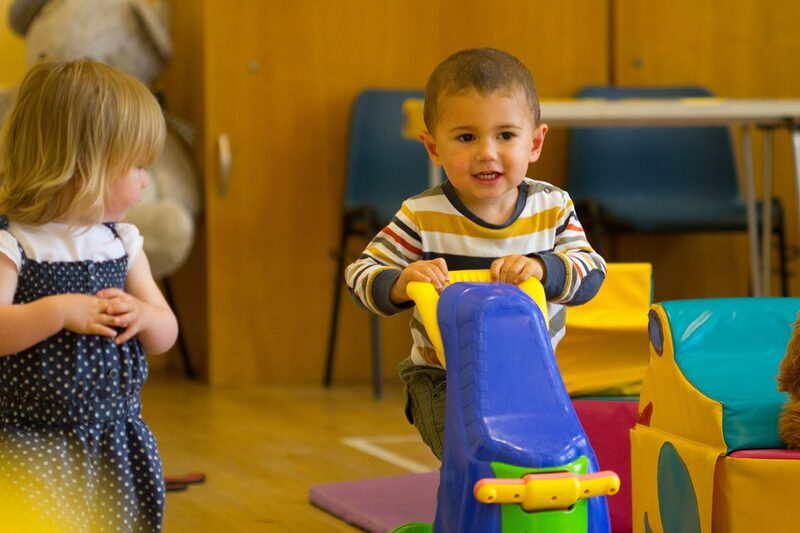 Whilst the toddlers learn how to socialise, share, jump, ride and lots more, all in a clean, safe environment. WE ARE CLOSED FOR THE SPRING BREAK, NEXT SESSION WEDNESDAY 24 APRIL. HAPPY EASTER. WELCOME TO GYM JAMS, SOFT PLAY IN NORMANDY, GUILDFORD. 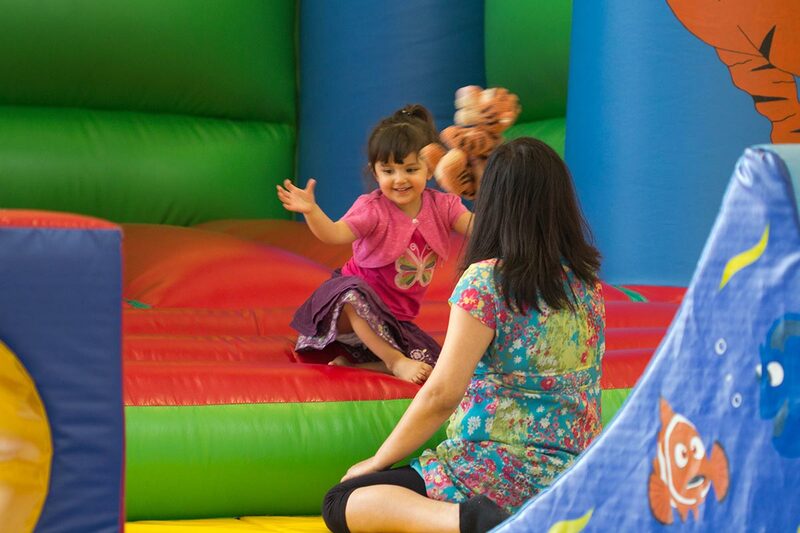 Gym Jams is a traditional style soft play suitable for babies, toddlers, and small children. 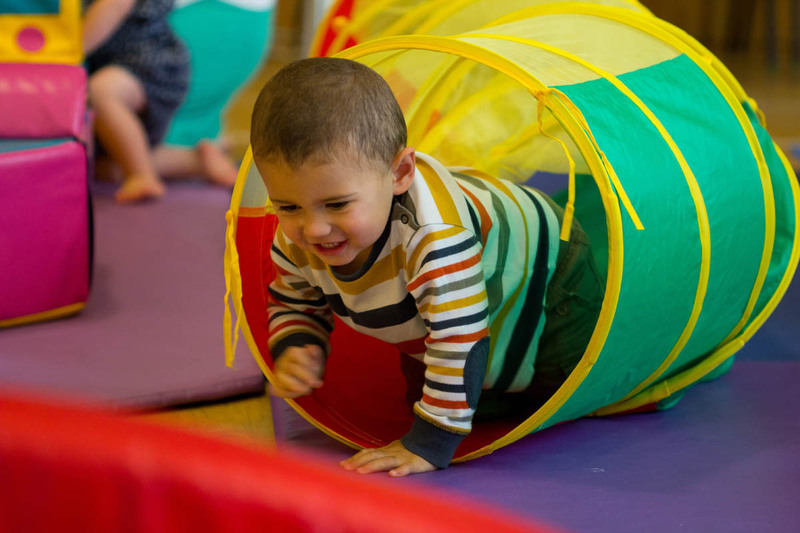 We provide a clean and safe environment for pre-school children to explore at their own pace, learning to crawl, toddle and climb under and over the equipment. 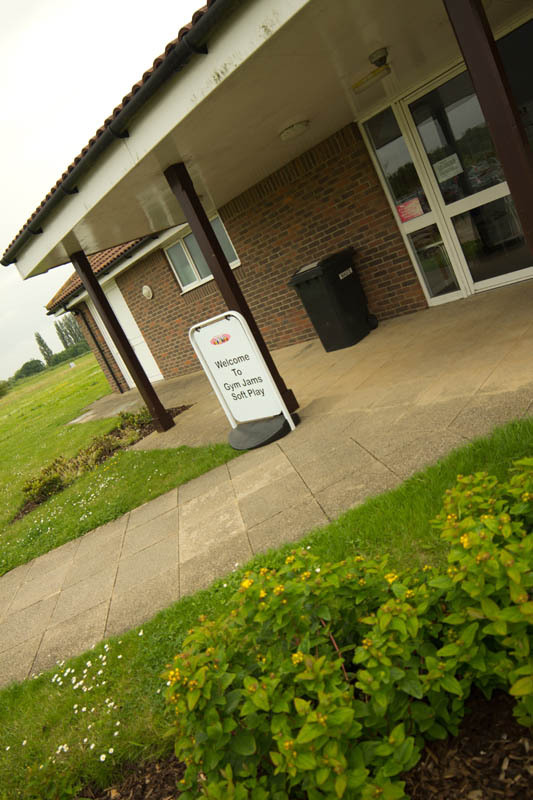 It is also a fantastic facility that teaches socialising and sharing. 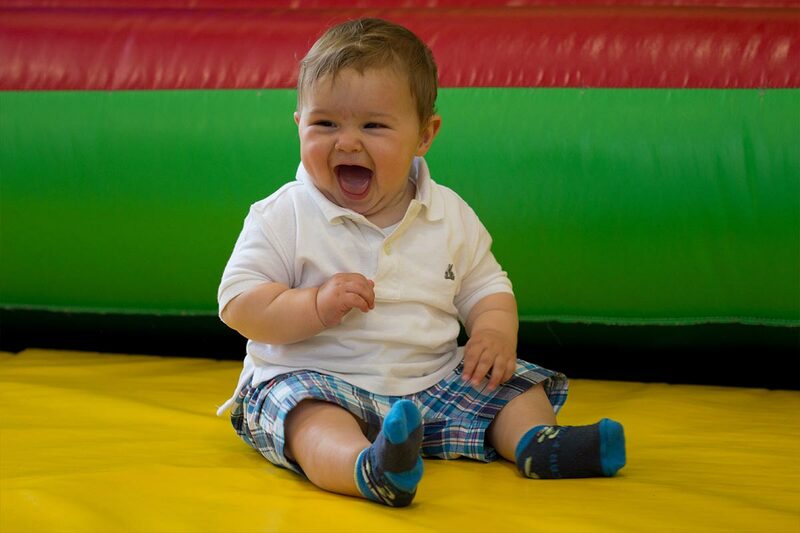 Our Guildford soft play has proved a massive hit with babies and pre-schoolers. Not just for the little ones, Gym Jams gives the grown-ups a chance to relax away from home, with other adults. Mums, Dads, Grandparents and Childminders can enjoy a cuppa with others, with the opportunity to chat and make new friends. Integration and socialising are as healthy for the children as it is for the adults, and many grown-ups look forward to it as much as the children do. 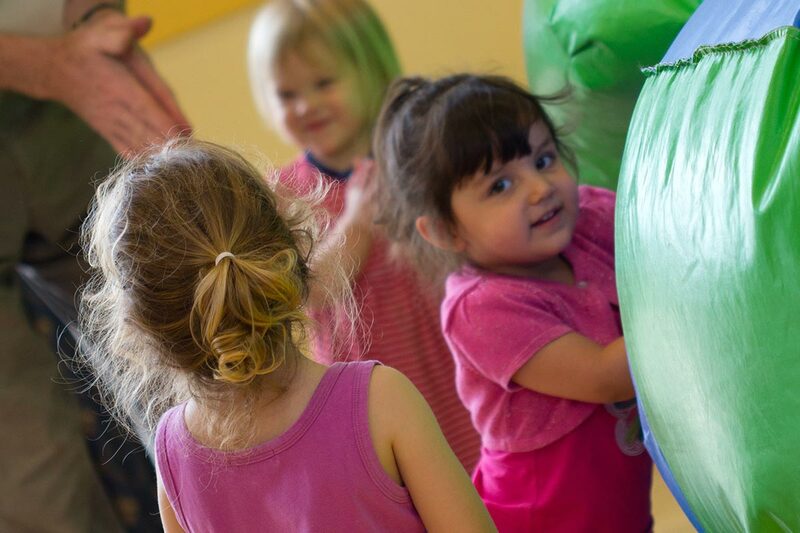 As a family run Guildford soft play, we pride ourselves in providing a safe space, with high standards of cleanliness and safety, for fun and creative play. This is an excellent way to get little ones out, moving and socialising, away from the TV and their usual home and nursery routine. 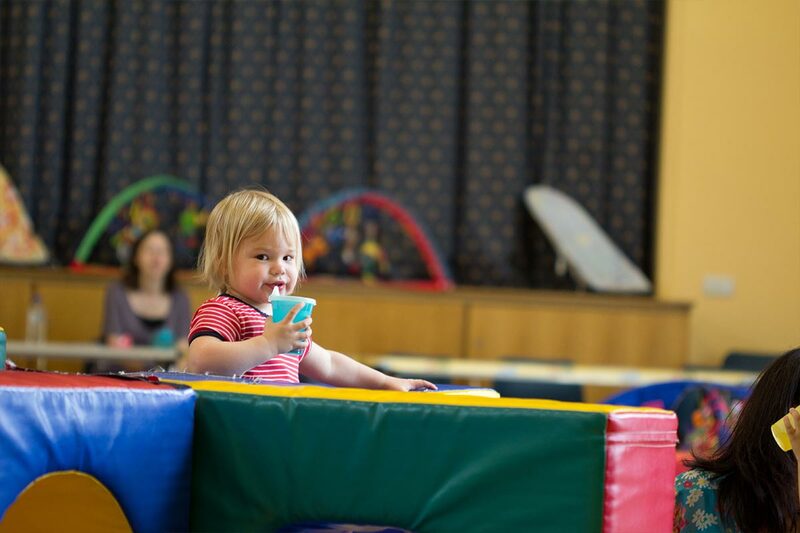 In addition to the soft play sessions, we offer block bookings for parties, be it soft play birthday parties or Christmas parties, or just a block booking for large families who want to all get together and let the children play. We are accommodating, and are always keen to receive feedback and hear suggestions from the users of our soft play facilities.